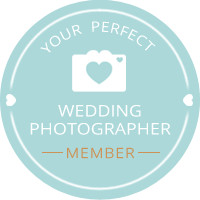 If you are listed on our site then why not grab a badge and show on your site and blog that you are a member of Your Perfect Wedding Photographer. If you need a badge slightly smaller or a specific size then do get in touch. 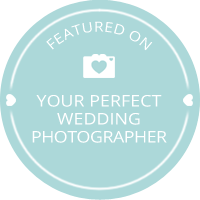 If you would like to submit a wedding or take part in our interview series then find out more here.